Pets Overload has honored WELCOME TO CRYSTAL’S SITE(ORIGINALLY COUNTRY LIVING) and CRYSTAL AND DAISY MAE’S PHOTO-BLOGGING SITE with the SUPAWSTARS SPOTLIGHT AWARD. Why is this award so special to Daisy Mae and I? 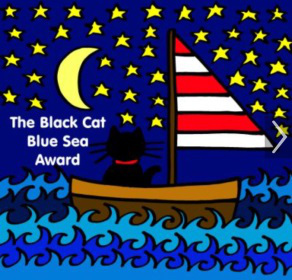 Probably because this award is given to pet and animal blogs in recognition of a pawsome job from one pet blogger to another. 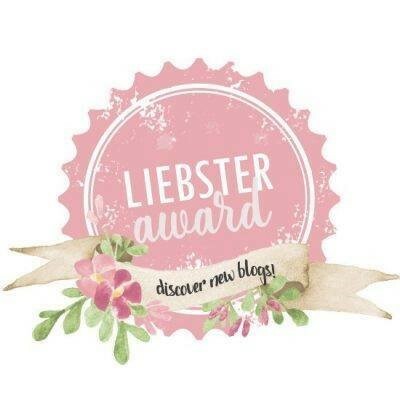 You are to choose 5 pet bloggers and link to their blogs and describe why each of them deserves this award. You must encourage the pet bloggers to shout out 5 bloggers themselves. You must leave a comment on their blogs letting them know you’ve given them the spotlight. I follow several good animal blogs so it’s hard to pick just 5. Please note I will give this award out many times so if you don’t get the award this time you may get it another time. Since I will be awarding this early this month, I’ll be skipping March with the award. I have nominated Tails Around The Ranch because their blog is about a pawsome pooch and a the adventures of a pet therapy team. Helping pets deserves an award in my book. 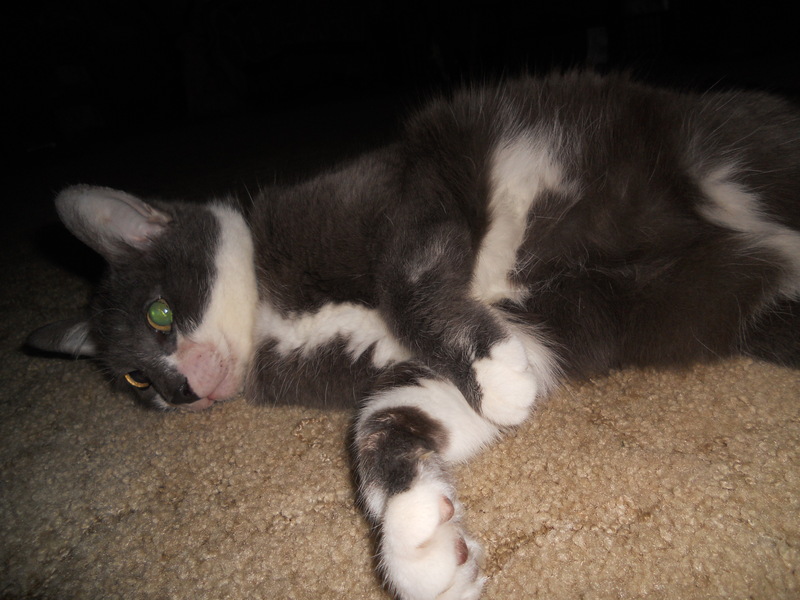 I have nominated Hands on Bowie because this pet blog is about a cat and deals with the journey of happiness and grief. I nominated 4cats Blog because this animal blog deals with all kinds of pet issues than can come up at anytime plus I like the fact there are two types of posts and shops – English and German. I nominated TWOspoiledcats pet blog because this pet blog deals with helping cats. I like pet blogs who are willing to help. Helping an animal doesn’t always mean you have to give money. This blog also deals with adopting cats and other animals. I nominated The Blessing Of Animal Companions because this pet blog deals with living with and caring for animals. This blog deals with something very near and dear to my heart – animals. Any pet/animal blogs you want to suggest to me will be greatly appreciated. Please use the contact form below to suggest your blog or another blog(s). 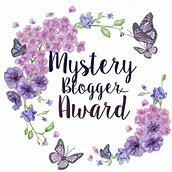 If your blog hasn’t been nominated and you want your blog to be nominated or know someone who should be nominated please use the comment form below or let me know in the comment section. Now let’s start nominating some good pet/animal blogs. I was honored by Elise Xavier from KittyClysm in 10/2017. This is a great site and I highly suggest you check it out. Because I was honored I thought I’d honor some animal bloggers. Now if you don’t see your website or blog listed have no fear because this won’t be the last time I give this award out. 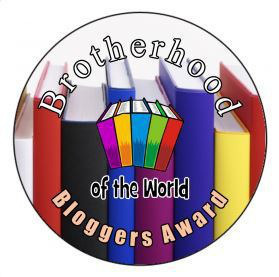 If you haven’t received this award yet and would like to or know of some other good animal blogs you can use the contact form at the end of this post or use the comment section. 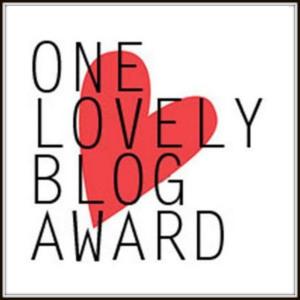 You see it’s always nice to give this award away to 5 animal blogs that you feel deserve it. 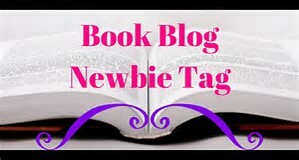 You can see the rules at SUPAWSTARS PET BLOGGER SPOTLIGHT AWARD! (10/2017) . WELCOME TO CRYSTAL’S SITE(ORIGINALLY COUNTRY LIVING) will try to give this award out monthly. 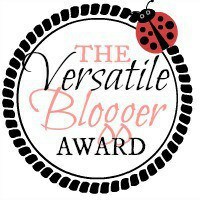 As promised I’m providing the contact form so you can either give me your blog(s) or other blogs you think should have this award.